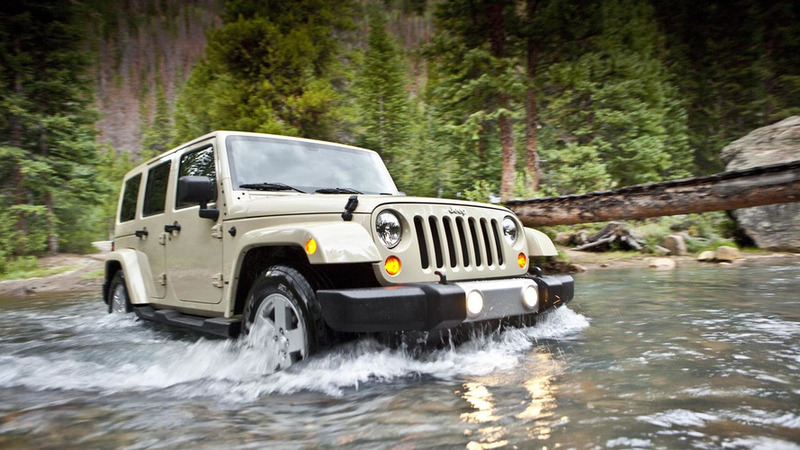 Sergio Marchionne sent the Jeep faithful into a tizzy when he suggested the 2017 Wrangler could adopt an aluminum unibody but it looks like the fears could be unfounded. 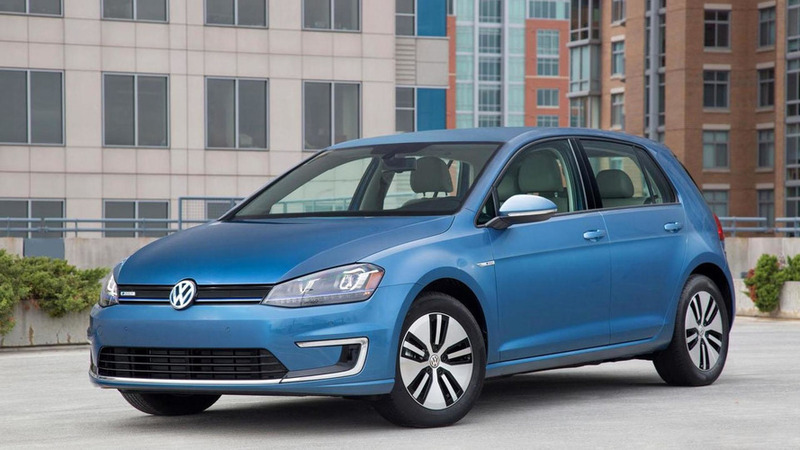 Volkswagen has announced the 2015 e-Golf will become the most efficient compact electric vehicle in the United States. 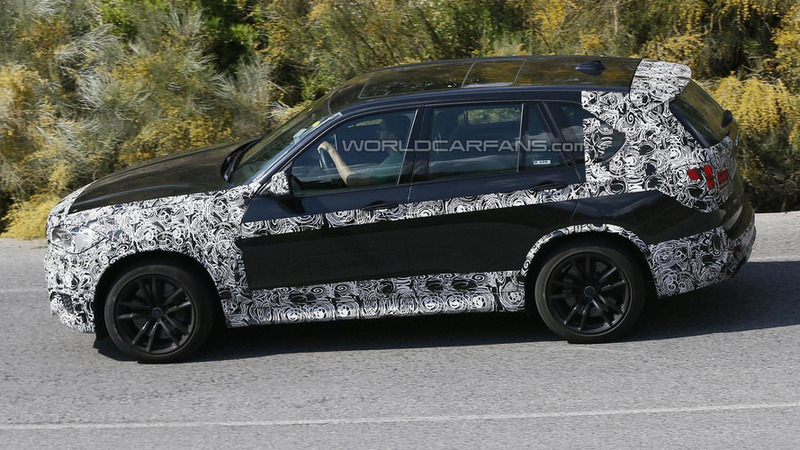 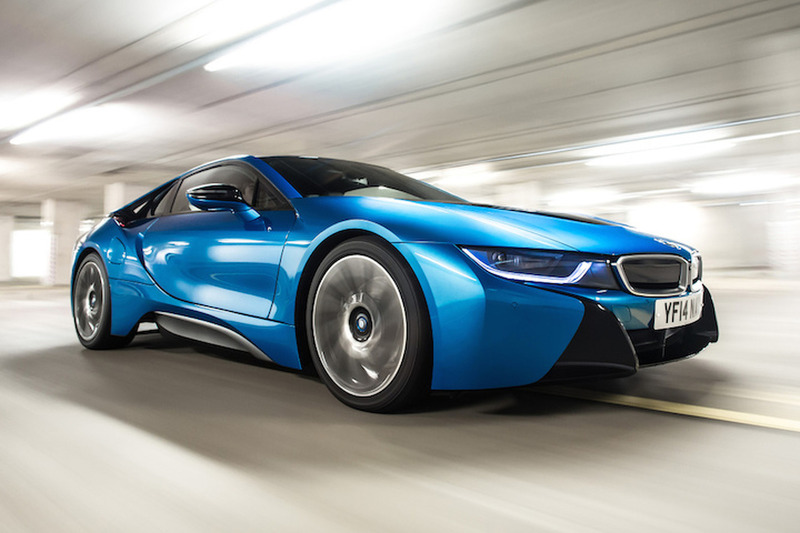 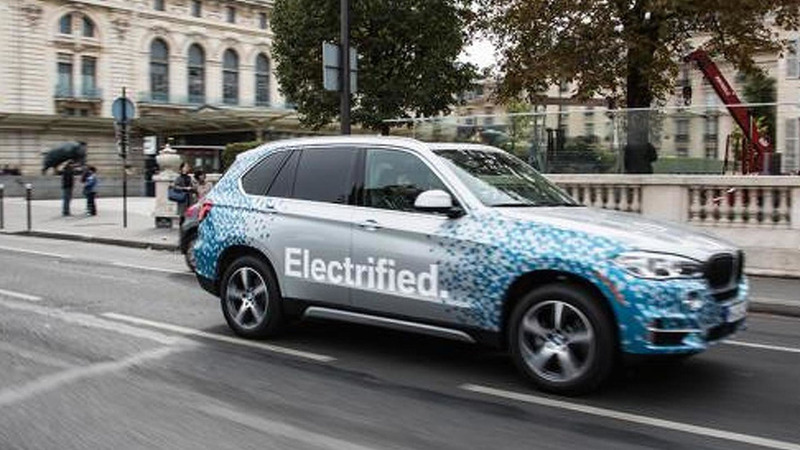 BMW has released a new teaser video for the 2015 X5 M and X6 M.
Automobili Turismo Sport (ATS) has introduced their new street-legal Sport 490 Stradale. 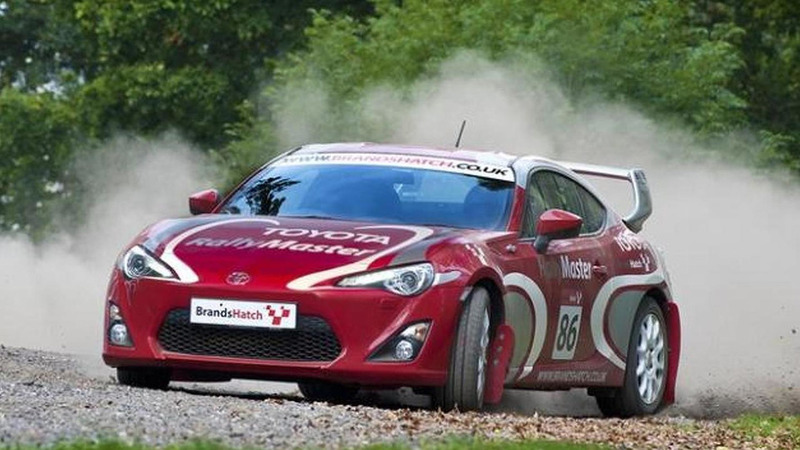 Toyota and MSV have announced a fleet of ten specially prepared Toyota GT 86s will become part of the RallyMaster program at the Brands Hatch and Oulton Park circuits. 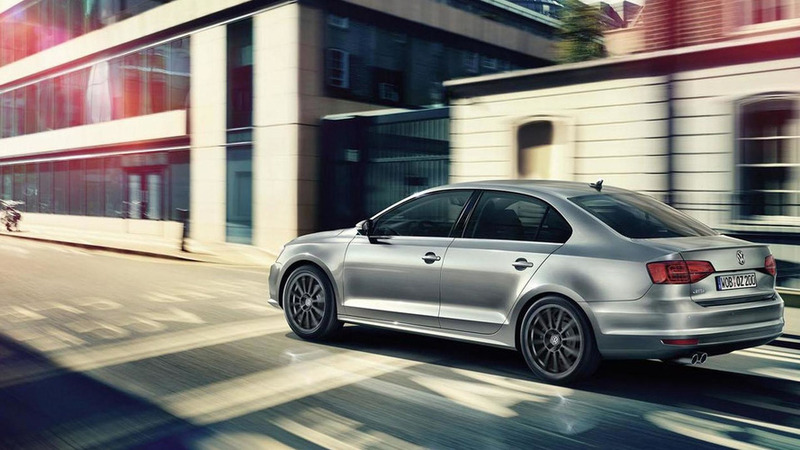 Volkswagen has introduced a series of new styling accessories for the facelifted Jetta. 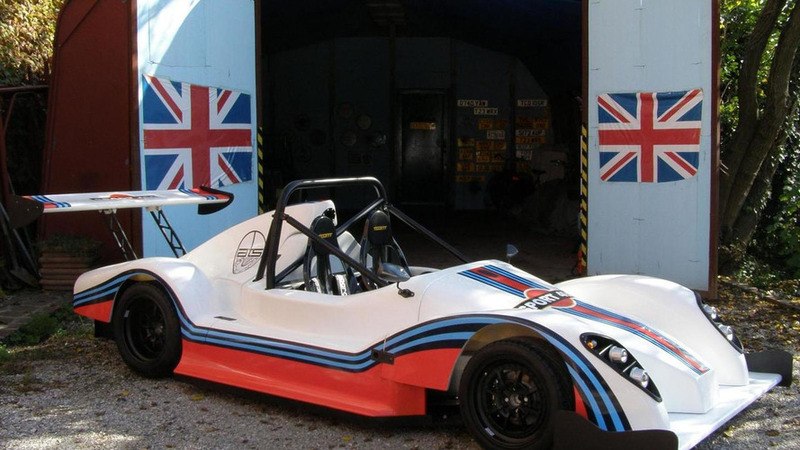 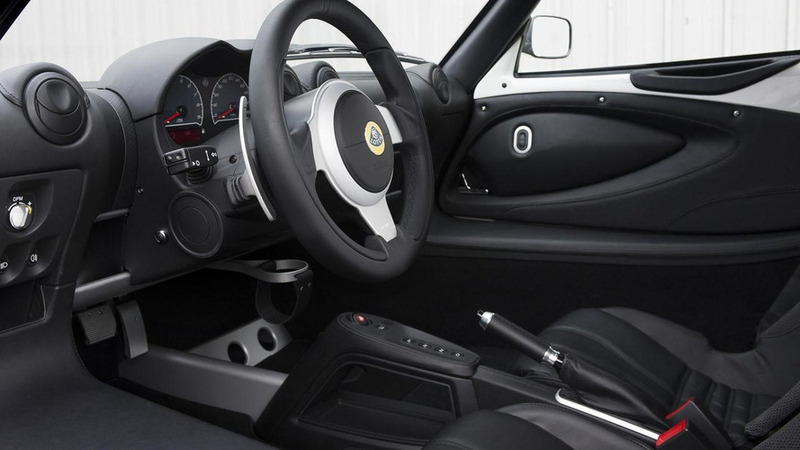 Lotus has announced plans to offer an Exige S Automatic. 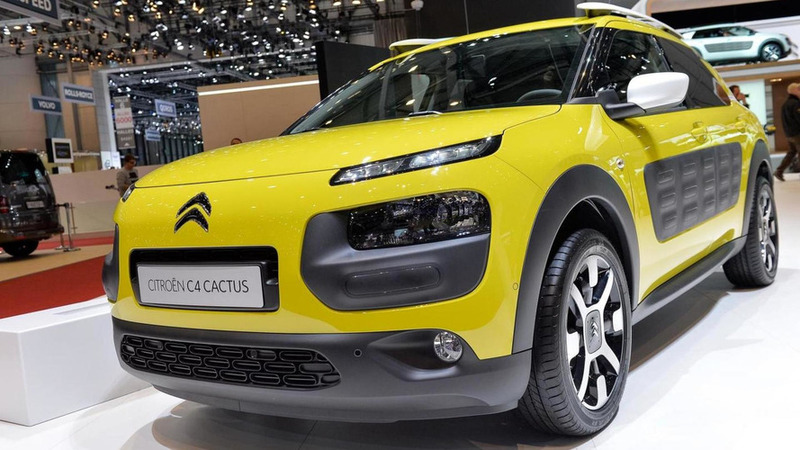 Citroën will be increasing production as a method to keep up with a high demand for the C4 Cactus crossover. 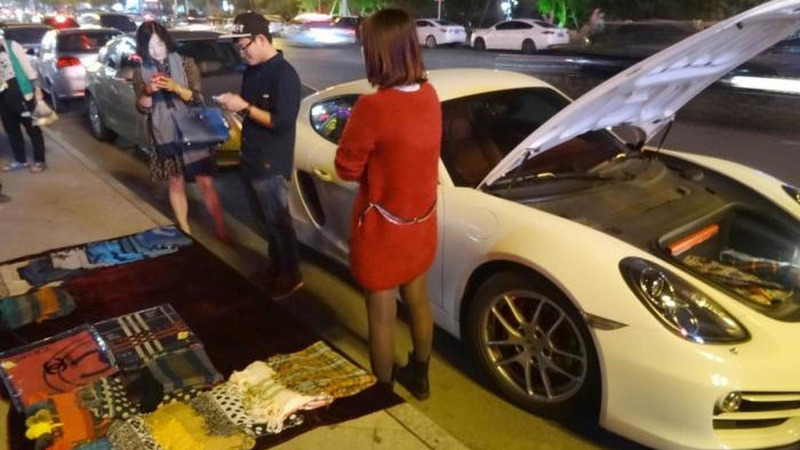 The owner of a brand new Porsche Cayman decided to sell some of his scarves in order to buy gasoline. 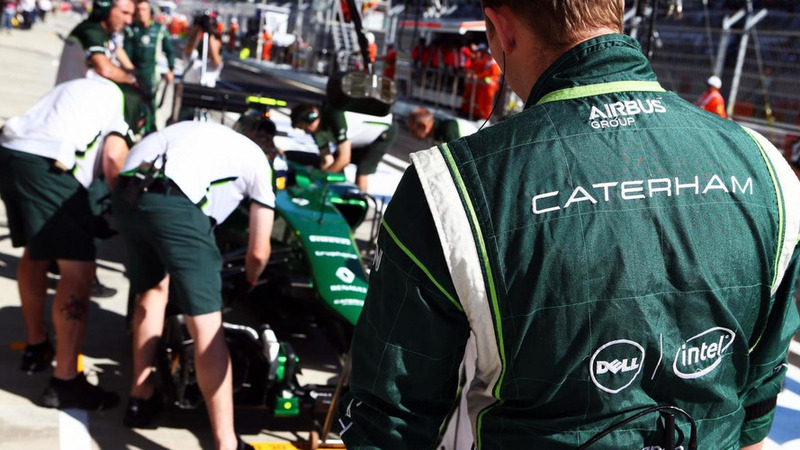 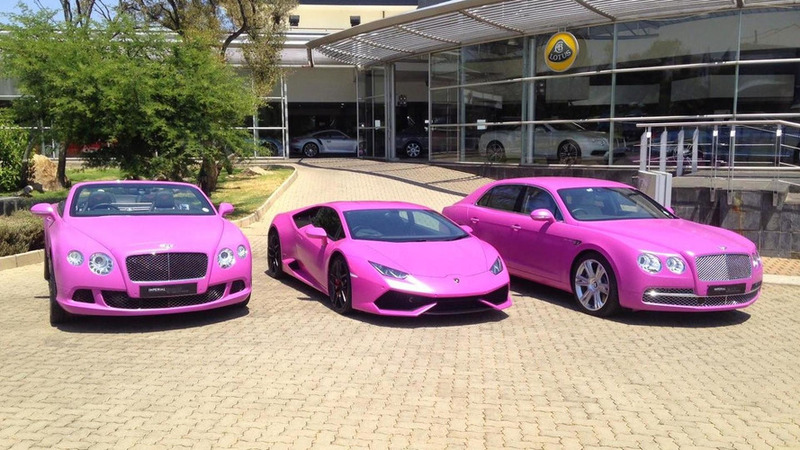 The South African divisions of Bentley and Lamborghini have collaborated for the National Breast Cancer Awareness Month. 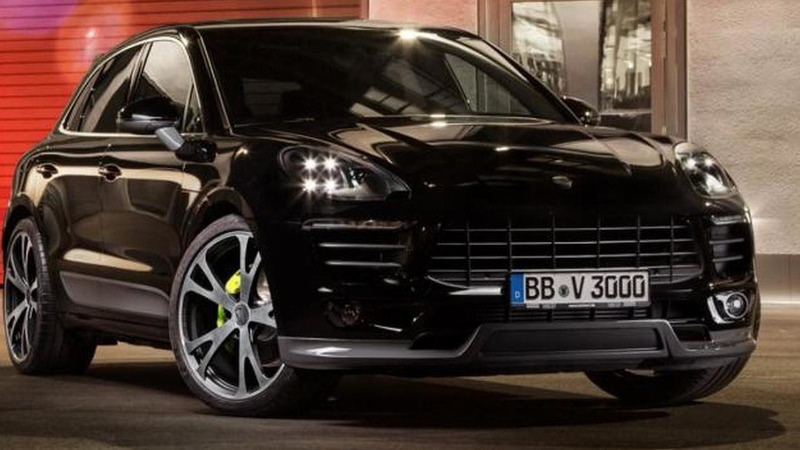 Following a preview from July, TechArt has released further details about their upgrade program tailored for the Porsche Macan. 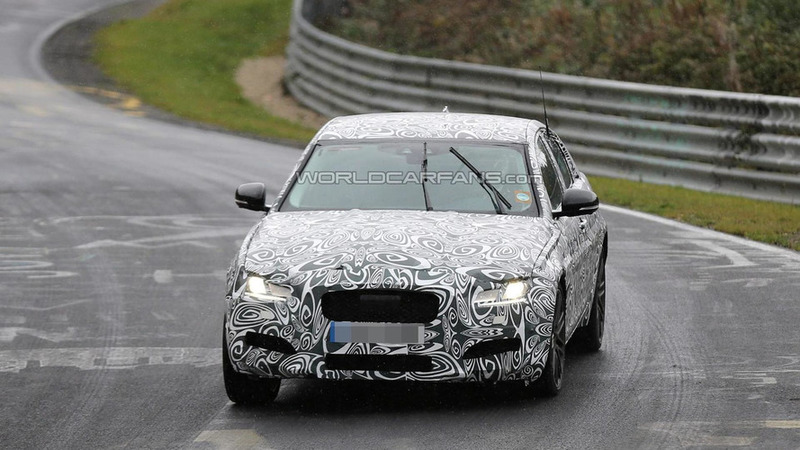 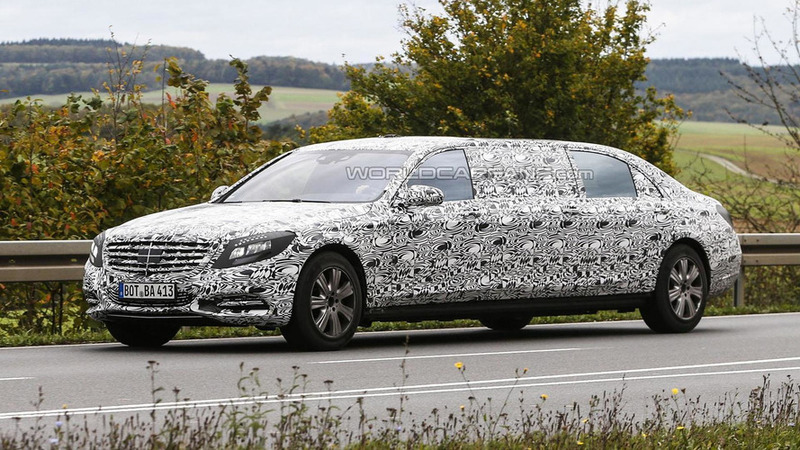 The all-new Jaguar XF has been spied undergoing preliminary testing in Germany around the Nürburgring.